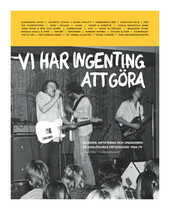 The ultimate book which presents all Swedish punk bands from the 70ies until the end of the 80ies. Illustrated discographies and Premiums price guide! A first pressing identification guide for Deram, Harvest and Regal Zonophone – Singles, EPs and LPs 1966 – 1980. Now in colour. The 70's were the century of bad taste, glitter and glam rock, hard-, shock- and punk rock and night mare pop made in the USA. This was POSTER! This is the fabulous book about the scandalized 80s teenage mag OKEJ. 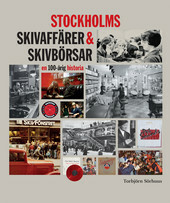 With hundreds of unpublished photos, a bonus, exposing interviews and more!